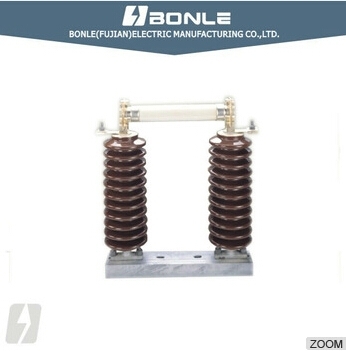 High voltage Electrical Porcelain Isolate Switch Product Description High voltage Electrical Porcelain Isolate Switch Features Material: Porcelain Voltage: High voltage Application: Overhead Line Easy for installation Factory price Fast Delivery Our Services We are manufacturing and accept OEM project. 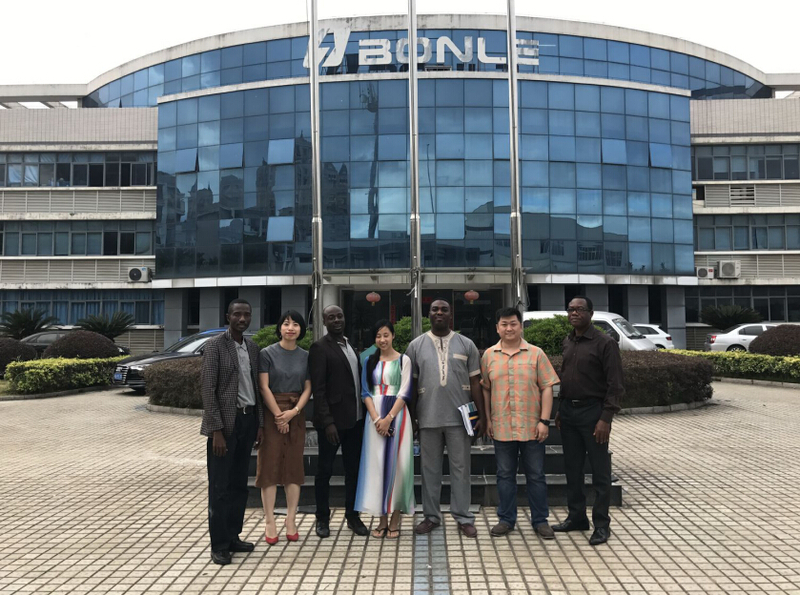 About US BONLE(FUJIAN) Electric Manufacturing are also run business on insulators, power fittins (spindles, cross arms, strain clamps), fuse cutouts, arrestors, and conductors. With more than 22th experience, we can supply you most professional service and high quality product with reasonable price. 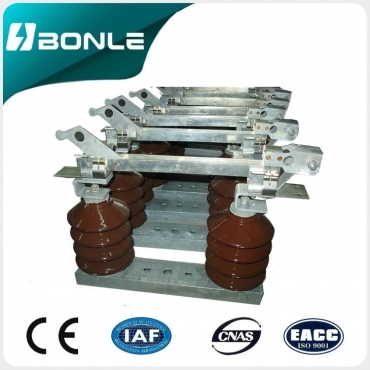 Welcome cooperation with other domestic and foreign enterprises, accept OEM project. 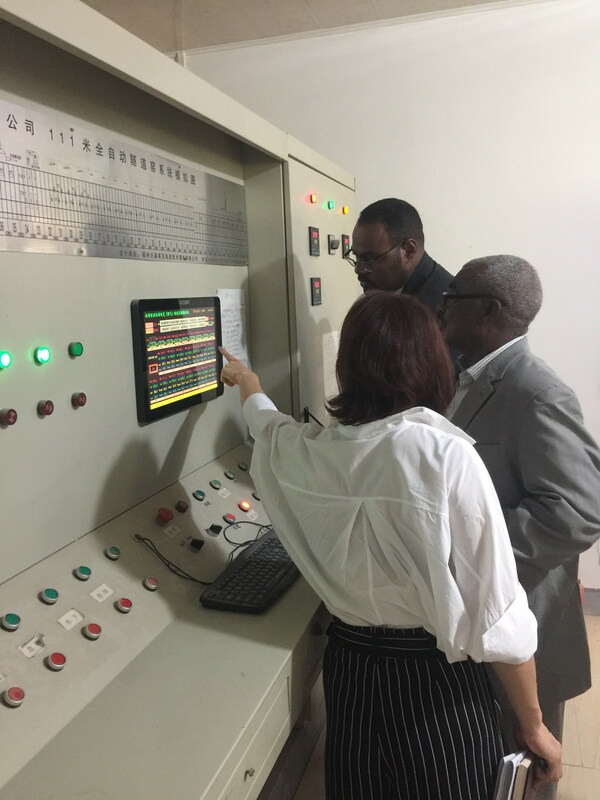 Hope we will create great cooperation and good harvest together. 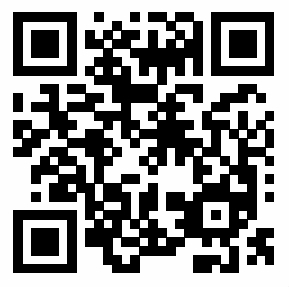 Welcome to visit our factory and start our business here. 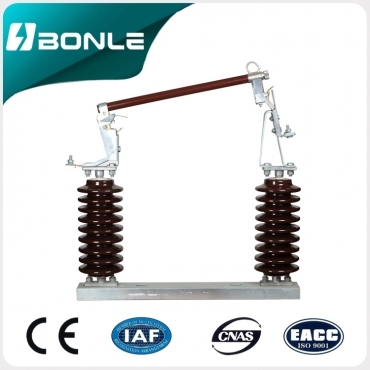 High voltage Porcelain Electrical Isolate Switch Product Description High voltage Porcelain Electrical Isolate Switch Features Material: Porcelain Voltage: High voltage Application: Overhead Line Easy for installation Factory price Fast Delivery Specification Our Services We are manufacturing and accept OEM project. 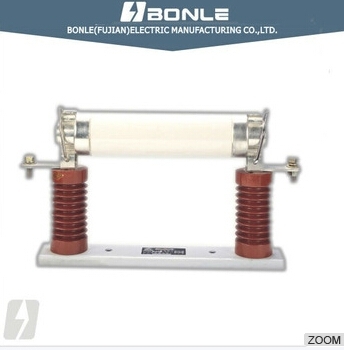 About US BONLE(FUJIAN) Electric Manufacturing are also run business on insulators, power fittins (spindles, cross arms, strain clamps), fuse cutouts, arrestors, and conductors. With more than 22th experience, we can supply you most professional service and high quality product with reasonable price. 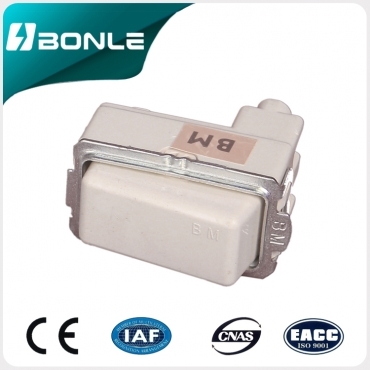 Welcome cooperation with other domestic and foreign enterprises, accept OEM project. Hope we will create great cooperation and good harvest together. 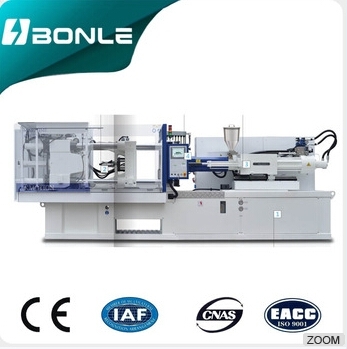 Certicfication Other production Line Display Welcome to visit our factory and start our business here. 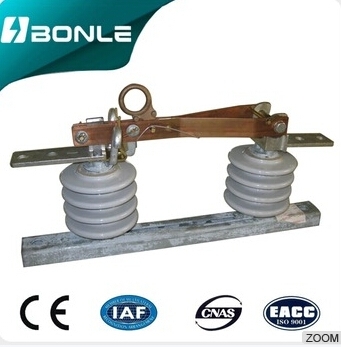 24KV Porcelain Electrical Isolate Switch Product Description 24KV Porcelain Electrical Isolate Switch Features Material: Porcelain Voltage: High voltage Application: Overhead Line Easy for installation Factory price Fast Delivery Specification Type Rated Voltage(KV) Rated Current(A) Breaking Rated Current(A) Creepage Distance(mm) RW-22KV 24 40 40 900 Our Services We are manufacturing and accept OEM project. 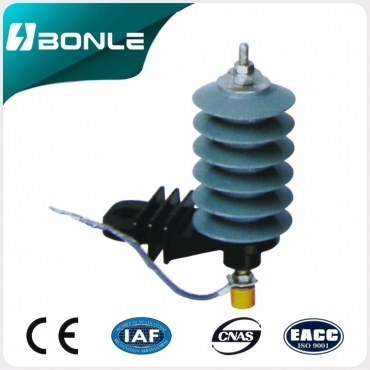 About US BONLE(FUJIAN) Electric Manufacturing are also run business on insulators, power fittins (spindles, cross arms, strain clamps), fuse cutouts, arrestors, and conductors. With more than 22th experience, we can supply you most professional service and high quality product with reasonable price. Welcome cooperation with other domestic and foreign enterprises, accept OEM project. Hope we will create great cooperation and good harvest together. 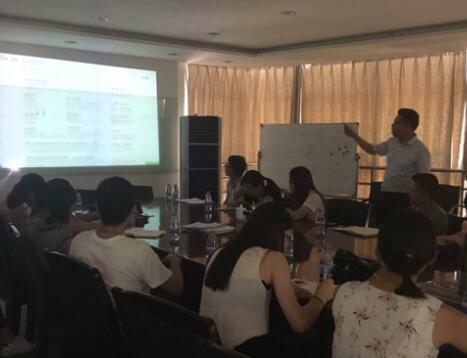 Welcome to visit our factory and start our business here. 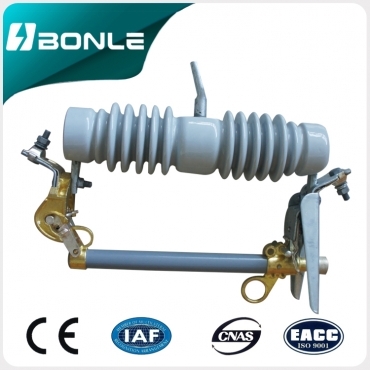 10-15KV Electrical Porcelain Isolate Switch Product Description 10-15KV Electrical Porcelain Isolate Switch Features Material: Porcelain Voltage: High voltage Application: Overhead Line Easy for installation Factory price Fast Delivery Our Services We are manufacturing and accept OEM project. 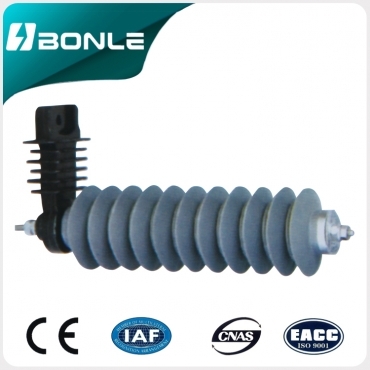 About US BONLE(FUJIAN) Electric Manufacturing are also run business on insulators, power fittins (spindles, cross arms, strain clamps), fuse cutouts, arrestors, and conductors. With more than 22th experience, we can supply you most professional service and high quality product with reasonable price. 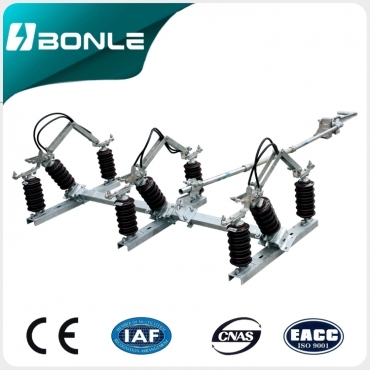 Welcome cooperation with other domestic and foreign enterprises, accept OEM project. Hope we will create great cooperation and good harvest together. 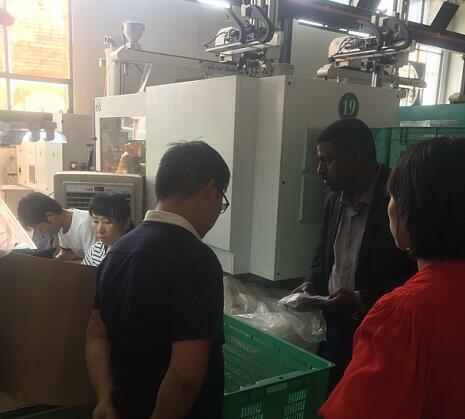 Welcome to visit our factory and start our business here.